Lucky Tails Alpacas is a small and friendly farm run by Sarah. Its situated in the beautiful Warwickshire countryside on the borders of Birmingham, Staffordshire and Leicestershire. It is home to some of the very best alpacas in the country. 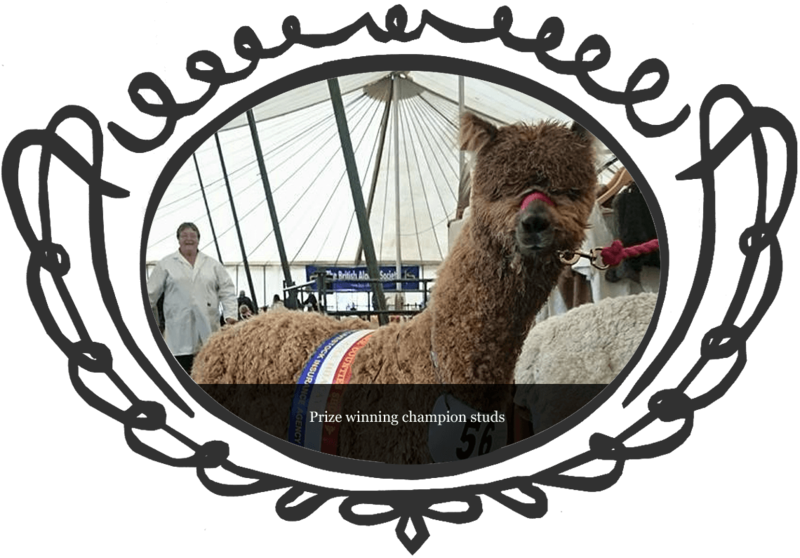 We have genetics from all around the world including show winning black,grey and fawn studs. We invite you to come and see for yourself. NEW FOR SUMMER 2019 - Mediterranean Miniature Donkeys. These beautiful little donkeys bring joy to everyone, they love to play and go on adventures. These mini donkeys are almost impossibe to get hold of due to high demand but we've managed to get our hands on a couple of girls to join our beautiful boys. 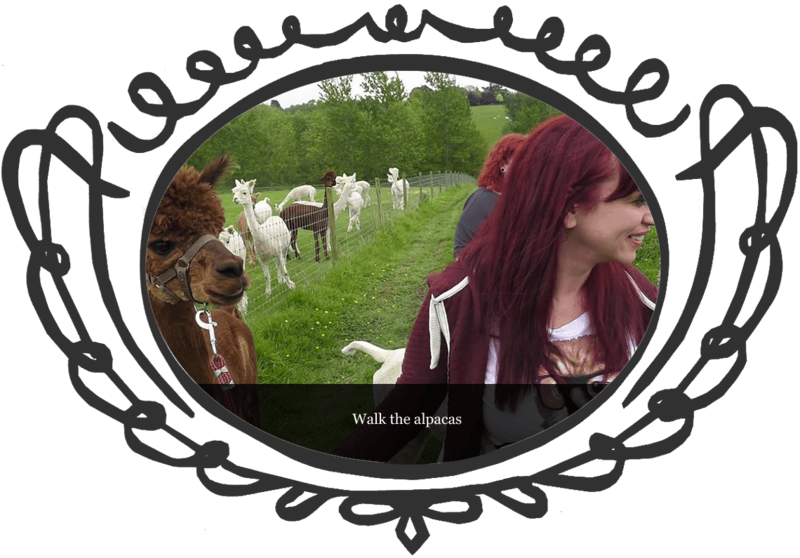 Lucky tails alpaca farm is a working farm where you can book to walk the alpacas, they are such lovely animals and it gives you the chance to be out in open fields walking, feeding and meeting the 23 alpacas they have there at the moment. Both me and my daughter walked 2 young alpacas each it was such a wonderful and memorable experience. As well as being a wonderful experience to be up close to the alpacas it was also very informative.